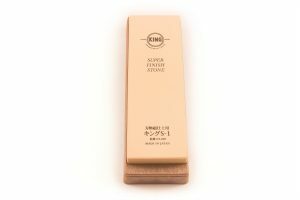 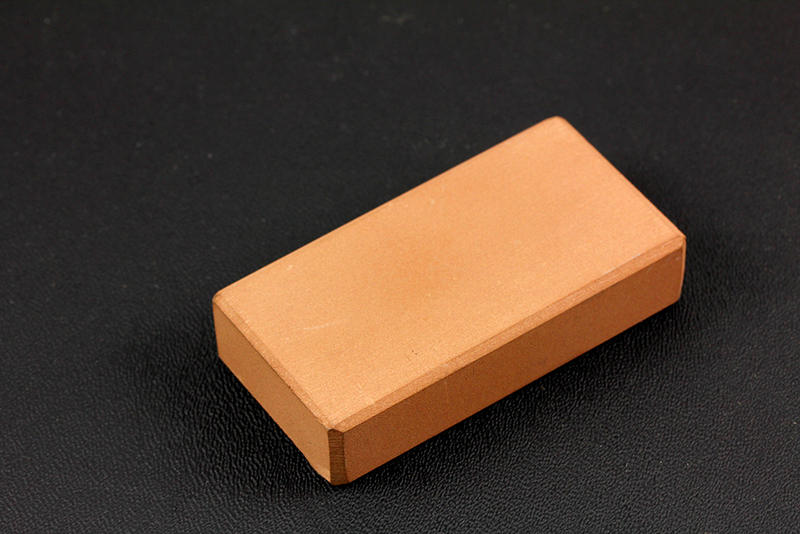 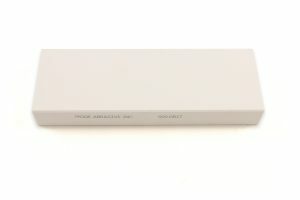 This is a portable version of our medium grit Japanese Water Stone. 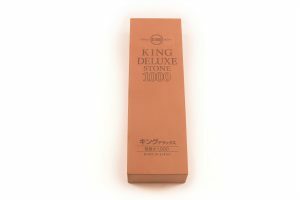 A perfectly sized sharpening stone to use while hiking, backpacking, camping, or hunting. 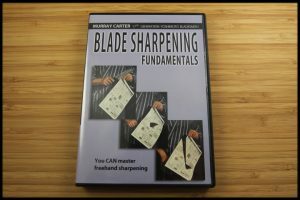 Its use is explained in our YouTube video.